London builders and tradespeople radio station Fix Radio is opening a new service for Manchester. The service will be on the SSDAB minimux and provide its own local programmes including the breakfast show along with local news and weather. 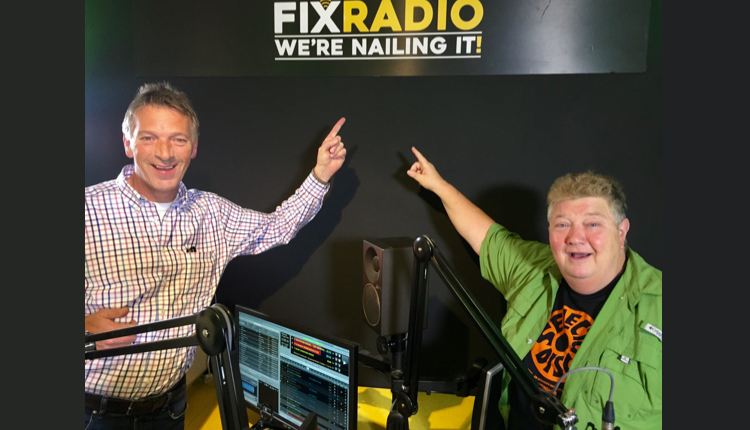 CEO Louis Timpany says: “We couldn’t be happier with the growth of Fix Radio to date. Being so targeted towards a vocation, allows us to overcome a lot of the hurdles that other small growing radio stations have with attracting revenue. This is a big next step growing into Manchester, which has a thriving construction market, and we hope there will be many more cities to come in the next few years”. Fix Radio recently took over the running of the Facebook page ‘Tradesmen Banter’ which has nearly 500,000 followers who work in the construction trade. The page is being used to promote listening to Fix Radio, as well as offering advertisers the ability to invest in social media alongside commercial activity on air. Recent signings, former Virgin Radio hosts, Russ & Jono, will be heard daily on both stations and the Fix Radio Bacon Butty Tour will be visiting building sites across Manchester. Fix Radio test transmissions will start in Manchester soon, the station will launch on Monday January 14th at 7am. This is what DAB was made for – specialist services targetting specific communities. Fix Radio, with a suitable marketing plan either online or traditional, will no doubt thrive in any growing urban environment. The amount of building work taking place in Manchester at the moment makes this a smart move and we wish them well! Plus, giving away free food directly (and a leaflet on how to listen) to your potential audience is always going to be a winner. I dont see the point of Fix Radio. 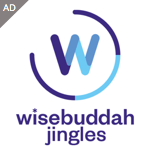 If it did what it said on the tin then fine, but it just seems to be yet another oldies music station with the occsional DIY related chat thrown into the mix Whats the point? Maybe, before commenting I suggest actually listen to the station. Give Fix a listen you’ll actually be very surprised at what you’ll hear. Im not interested in music radio of any sort. It serves no purpose in the 21st century. I would howver listen to a home improvement station, but there doesnt seem to be one. I agree that Fix Radio is not the station for home improvement information and no music. But I have listened to it, and it definitely does what it says on the tin. It is for tradesfolk, not for DIY / home improvement. My missus is not target audience, but enjoys the banter and music.